The CDC is warning that a spinal steroid injection given for back pain has been tainted with a fungus. This injection has been linked to at least 7 deaths already with many more cases under investigation. The steroid at issue is methylprednisolone acetate. A sealed vile was contaminated with the fungus aspergillus meningitus. The steroid was used across several states, including Ohio. Click here for a list of all the states and facilities where the tainted steroid was used. 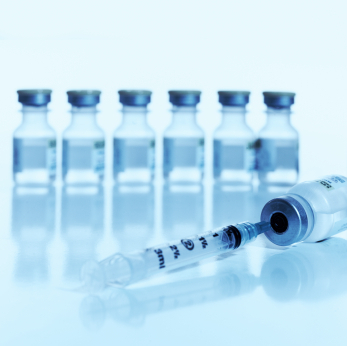 If you or a loved one had a spinal steroid injection at Ortho-Spine Rehabilitation Center in Dublin, Ohio, the Marion Pain Clinic or Back Pain Specialists, both in Marion, Ohio, or Cincinnati Pain Management in Cincinnati, Ohio, please contact your doctor to confirm you did not receive the contaminated steroid. I will be presenting at the CBA and COAJ‘s The Trial Skills Institute on November 9, 2012. The seminar will once again present a full mock trial from jury selection to verdict. This year’s trial is a personal injury/car crash case. 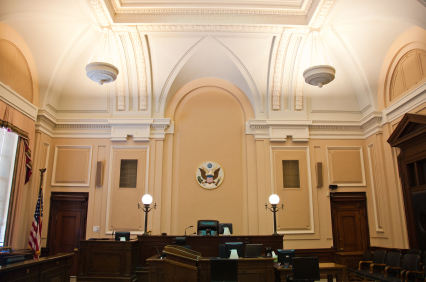 In addition to seeing some of central Ohio’s premiere Plaintiff’s and Defense litigators in action, attendees will also be able to watch and listen to the jury’s deliberations via closed circuit television. This ability to “get inside the heads” of jurors provides unique and invaluable insight into their thinking process for all litigators. Here is the brochure with all the details – COAJCBA brochure. You can also register now online. Hope to see you there. 1. 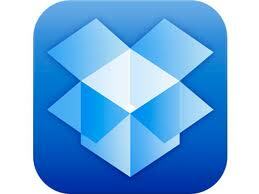 Dropbox – keep all your files in sync where ever you are. No more wondering which version of a document you have. 2. 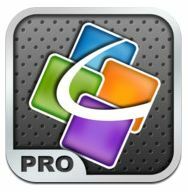 QucikOffice – create and edit Word and Excel documents on your iPad. 3. Notability – take notes in text or freehand, and sync them with Dropbox. 4. Keynote – Apple’s (far superior) version of PowerPoint. 5. 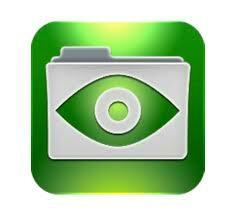 Exhibit A – Non-linear trial presentation app that allows you to manipulate images and documents on screen. 6. 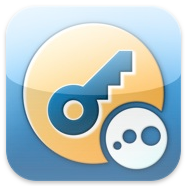 LogMeIn – Remote desktop app. Forget to bring a particular document with you? Forget about it! 7. 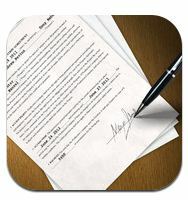 Good Reader – View and edit PDF documents. Good for depo outlines. 8. 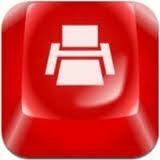 Form Tools – Create text boxes on PDF’s, such as a client intake sheet or medical release. 9. Print n Share – print wirelessly from your iPad. 10. Facebook – make new contacts, investigate opposing parties, and make sure your client is on the up and up.